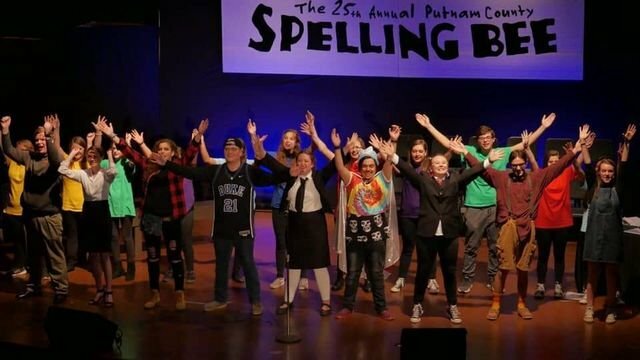 Congratulations to the casts and crew for creating such a wonderful experience with their spring musical, The 25th Annual Putnam County Spelling Bee. Special thanks to Ashley McDonald, Tristen Rowland, and Andrew Whitehead for the long hours they put in to make this happen. We love our fine arts department.